Keeping your parking area compliant means that you may need specific signs mounted in an already existing parking lot. 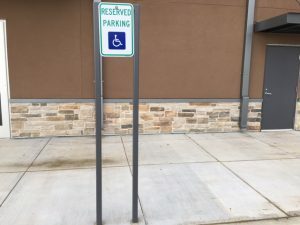 You may find that you can mount the signs in the dirt right beside the parking lot, but you may also be faced with needing to mount signs on existing concrete. It is important to use the right tools and kit. Only that way it is possible to the job in the right way. 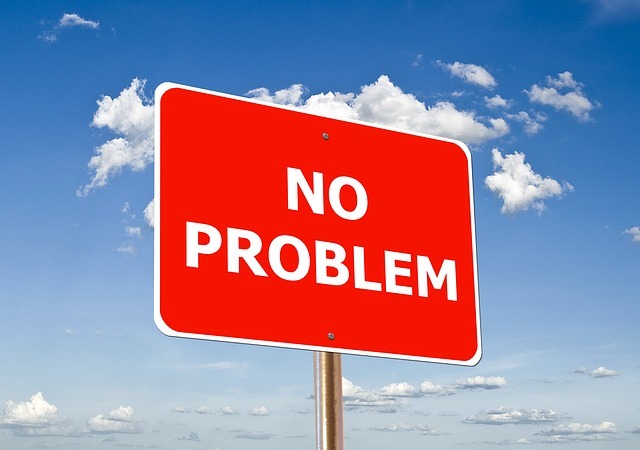 There are three types of base material that a sign can be assembled. If the base material is the concrete, you have to pay attention to the several things: A place where the sign will be installed, the weight of the sign, how deep you will have to bury the sign pole and making sure that you are using the right equipment. It is important to make sure that you are using the right fasteners and that you did not put them too close. It is the best solution to use the wedge anchors to mount the sign metal pole into the concrete. They come with nut and washer and they are the best for holding concrete. The installation process of wedge anchors is simple and it can be done in five simple steps. First, you drill the hole in concrete. The hole should be deeper than the embedment of the wedge anchor. Make sure that you completely clean out the hole. You can use a wire brush or compressed air to clean out the hole. The next step is placing the nut on the end of the anchor. You should do this before hammering into the hole. That is the way to protect the threads. The fourth step is hammering the anchor through the hole in the sign pole into the hole drilled in the concrete. It is important to hammer the anchor deep enough to make sure that a portion of the threads is below the sing’s surface. The last step is tightening the nut on the end of the anchor. You must tighten it 3 or 4 revolutions in order to set the wedge anchor properly. You can also mount the sign pole into the concrete by using the concrete screws. Drill a hole in the concrete deeper than the screw. You should use carbide drill bit. The hole should be slightly smaller than the diameter of the screw. The next step is cleaning out the hole with a wire brush or compressed air. The final step is driving the screw through the hole in the sign pole. You can use drill or wrench. It is important to take care of your safety if you are doing this the first time ever. Even if it is easy to do, your safety should come first. Make sure that you are using the quality equipment, too.